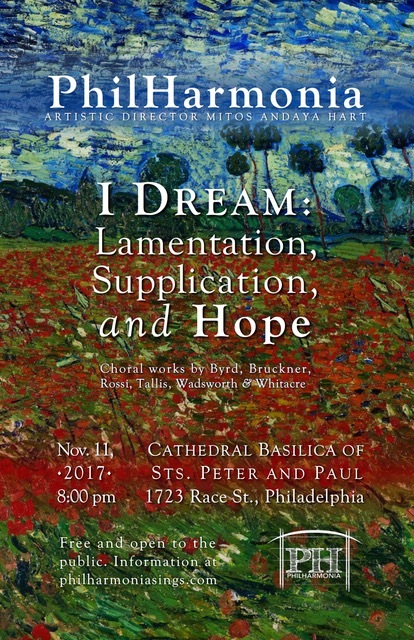 A mixed-voice choir that performs classical and contemporary a cappella choral music in Philadelphia. 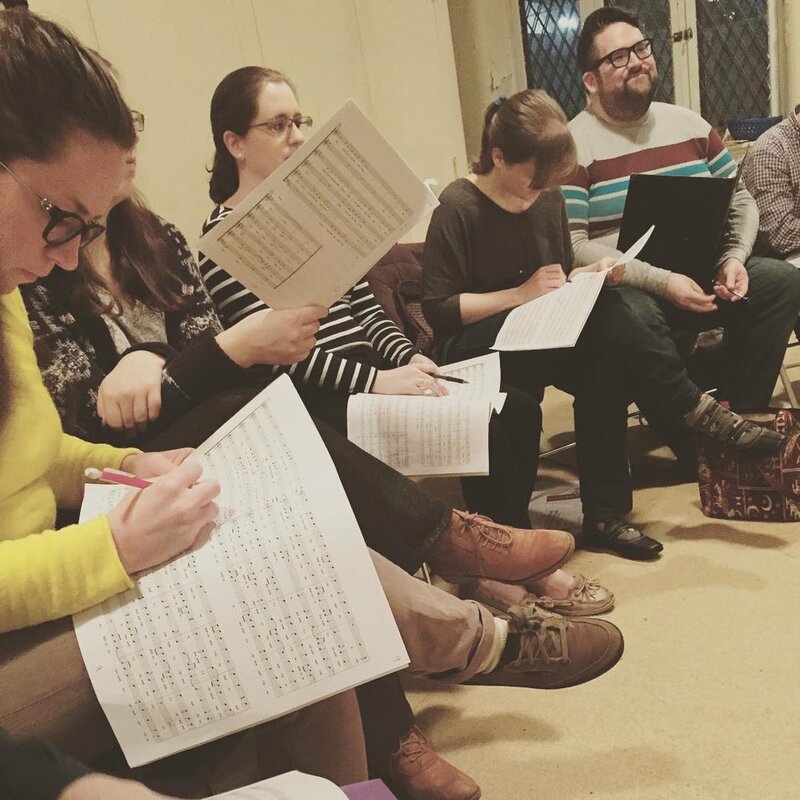 PhilHarmonia is a 28-voice community choir that sings classical and contemporary choral music. 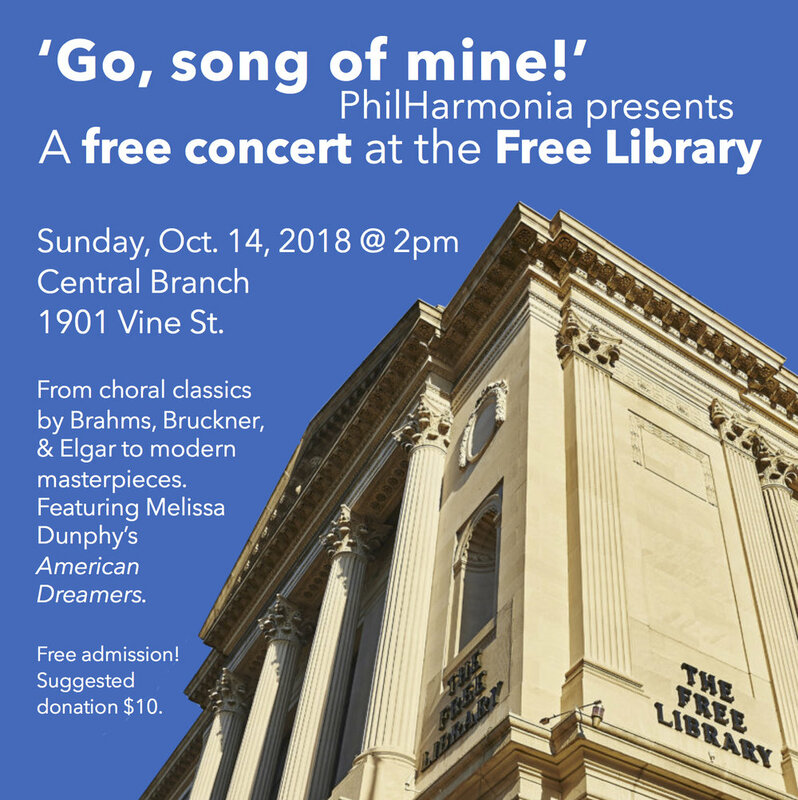 Founded in 2013, and now in its sixth season, PhilHarmonia continues to delight audiences with its commitment to musical excellence, and its diverse range of choral programs. Our mission: To sing and perform great choral music for everyone. 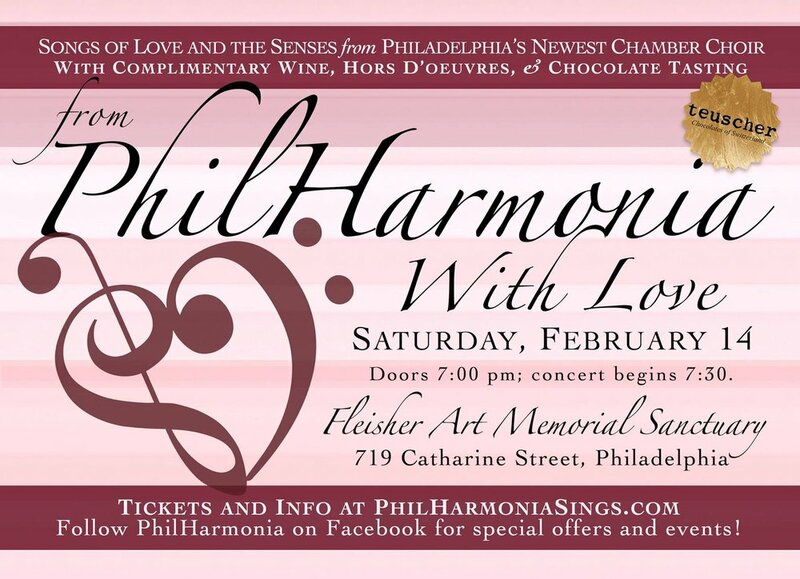 PhilHarmonia exists to sing and perform choral music of the highest caliber. In order to achieve our goal, we are individuals acting as a single unit: A community of singers. 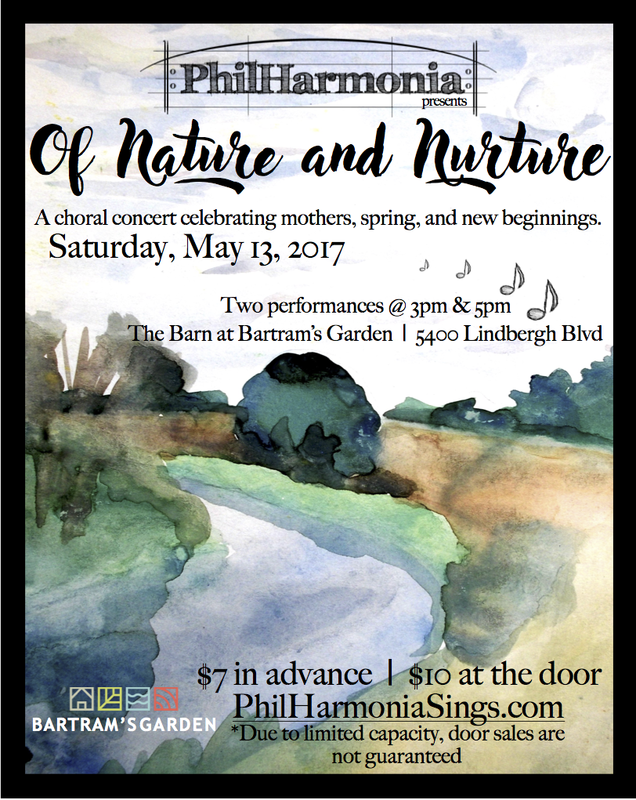 We share this great choral music with the public from throughout the Philadelphia region to promote a common heightened life experience. Join us as we explore the many facets of this famed four-letter word. We’ll share passionate madrigals of Maddalena Casulana and Claudio Monteverdi, satire in pieces by CHH Parry and Dale Trumbore, down-home folk songs, and heart-wrenching and awe-inspiring newer works by Erik Esenvalds and Jake Runestad. You can dedicate a song to a friend, family, or another loved one, and your message of love will be read out loud! Our Members consist of Singers, a Board, and our staff. 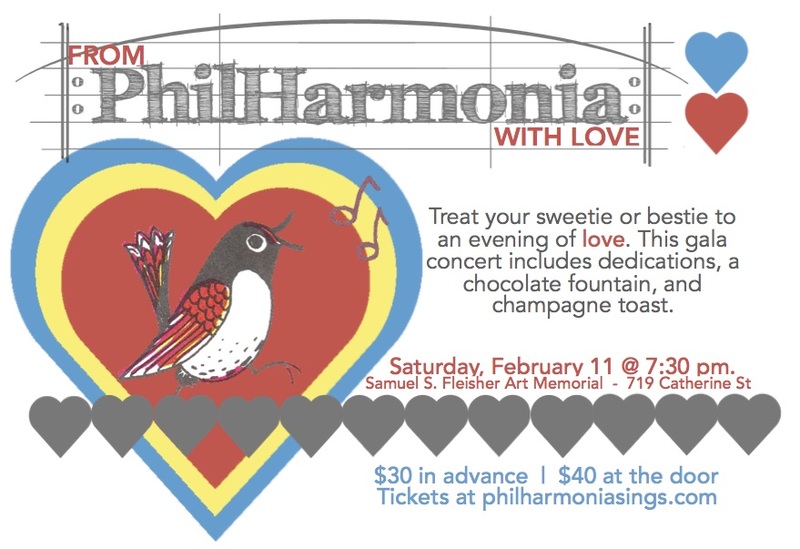 Interested in becoming part of PhilHarmonia? Contact us to join our membership, or Support us today. We are always looking for great singers to join our dedicated membership. 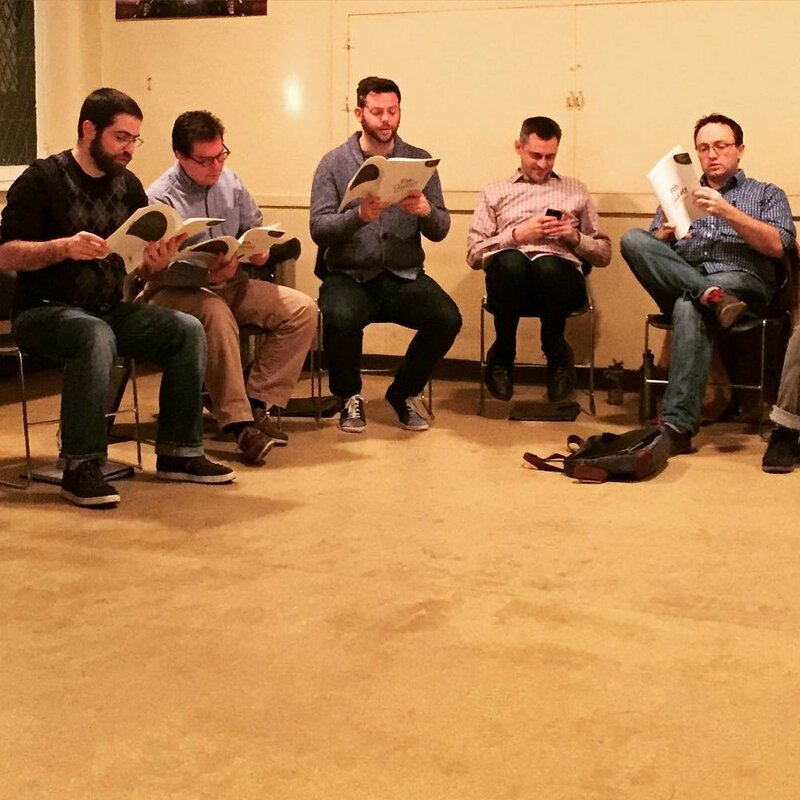 Rehearsals are from 6pm - 8:30pm on Sunday evenings in Center City. Auditions consist of a brief warmup on scales, a tonal memory exercise, sight-singing, and then an unaccompanied solo of your choice. We are actively seeking the following voice parts: Bass I/II. 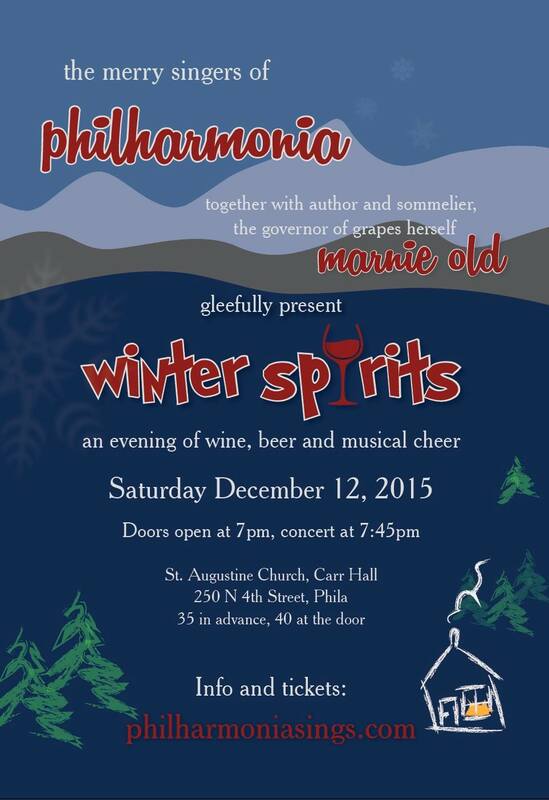 It takes quite of bit of time, effort and money to make each PhilHarmonia event successful. Your support in helping to make it all happen is greatly appreciated. 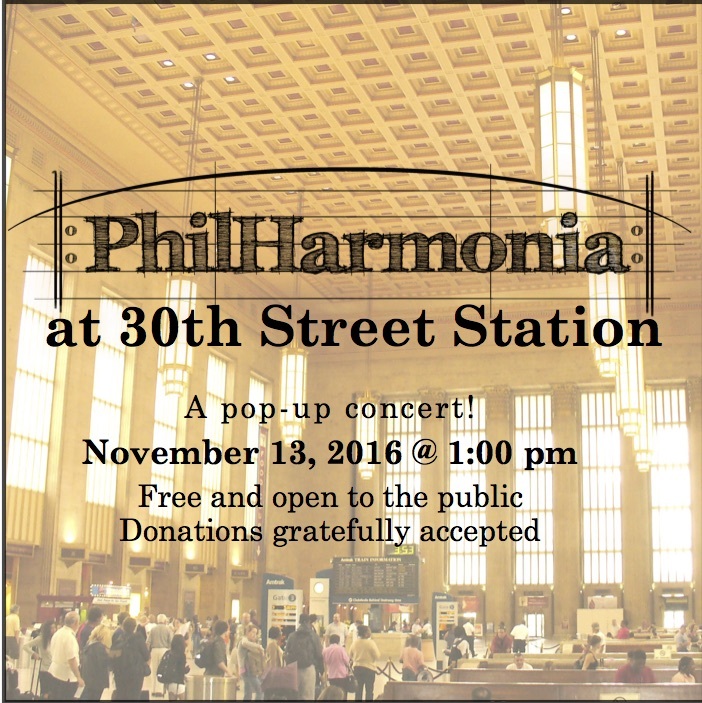 PhilHarmonia is a registered 501(c)(3) nonprofit organization, and your donation is tax deductible. For the most recent updates and concert announcements, join our mailing list. 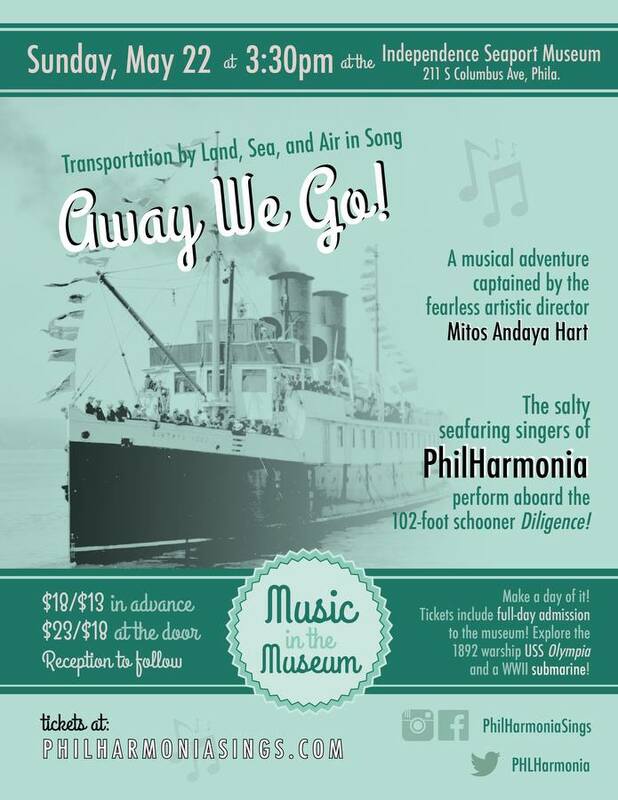 For bookings, media inquiries, and general information, please email Executive Director Sara H. Brown at sara@philharmoniasings.com.